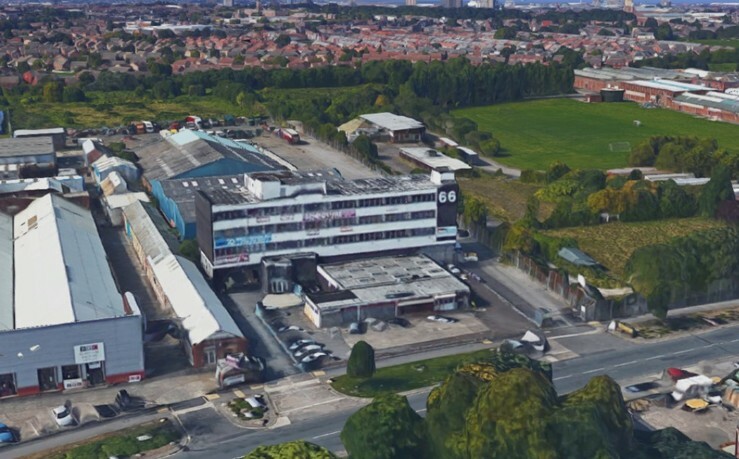 66 Long Lane is a well established site in the Aintree area. 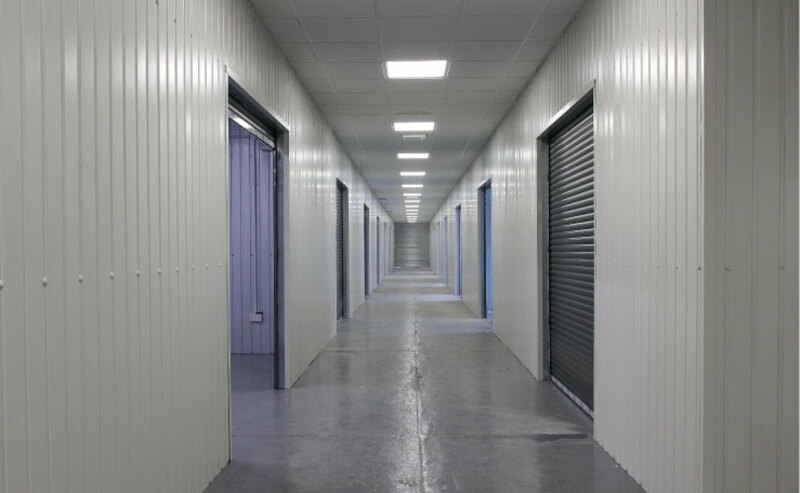 The site itself has alot to offer including Offices, Industrial units, Trade units and Workshops. 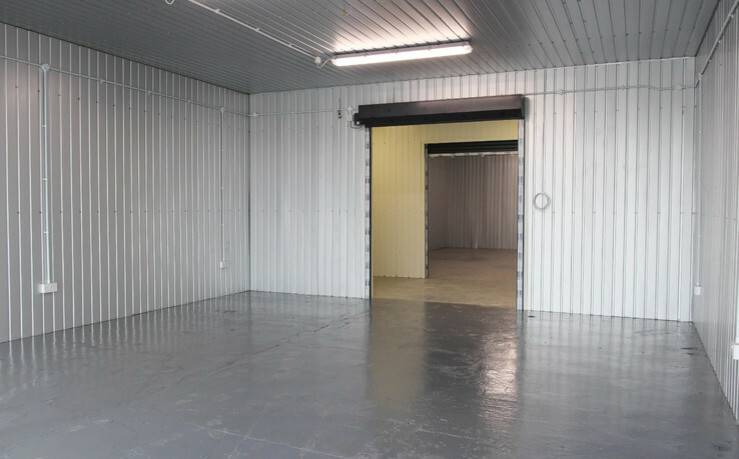 A great location with good motorway access and not far from the city centre. 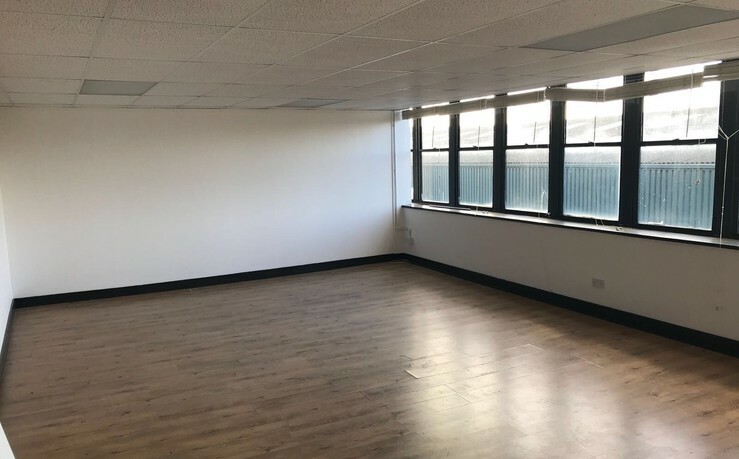 Newly refurbished office accommodation and industrial units available now on flexible terms, Prominent office block on Long Lane, Aintree, Liverpool. 3 Miles from the City Centre and good motorway links with Jnc 4 of the M57 5 minutes away. 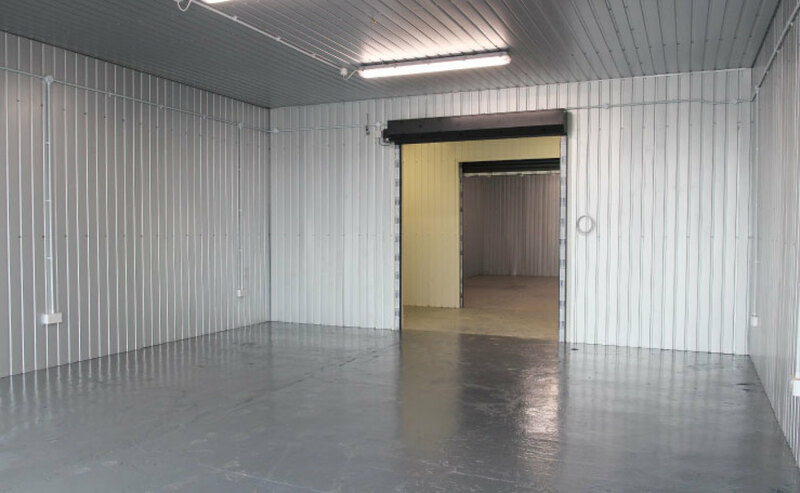 We have recently introduced some newly refurbished units under the Big Padlock brand. 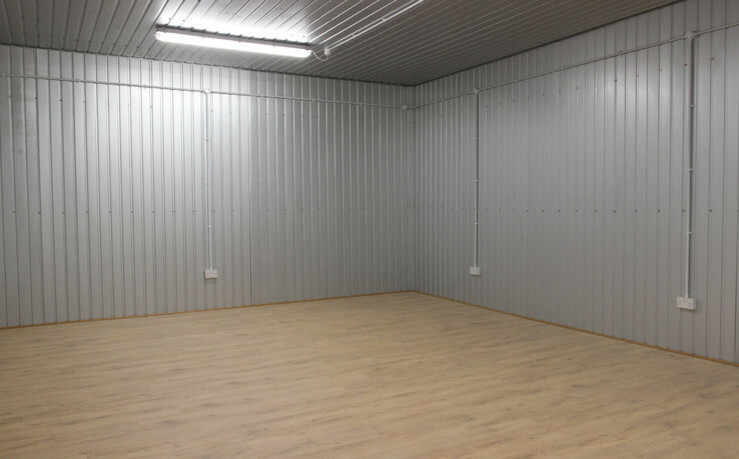 These units are perfect for workshops, storage, personal projects and also a number of great trade counters . 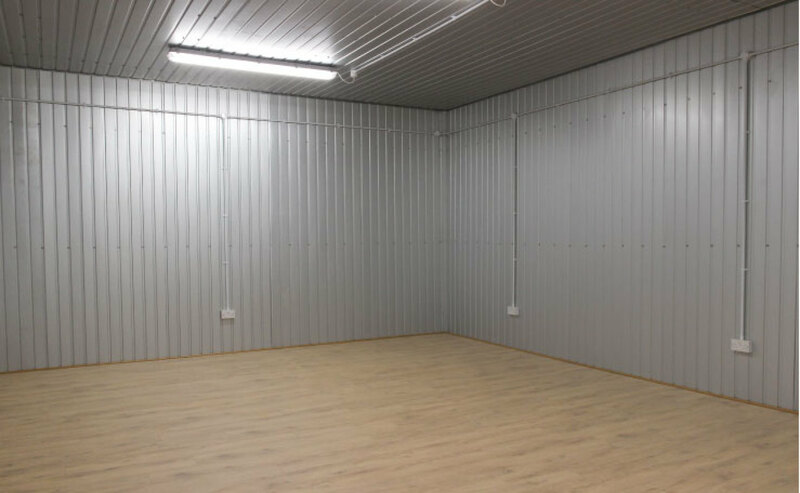 Newly refurbished workshops now available at 66 long lane. 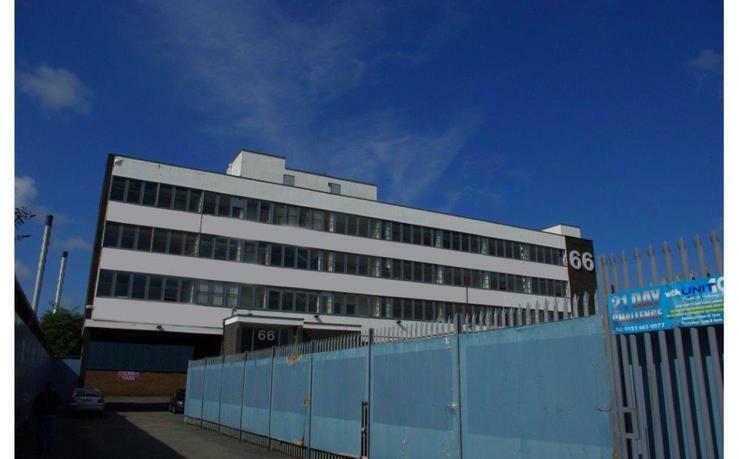 Prominent office block on Long Lane, Aintree, Liverpool. 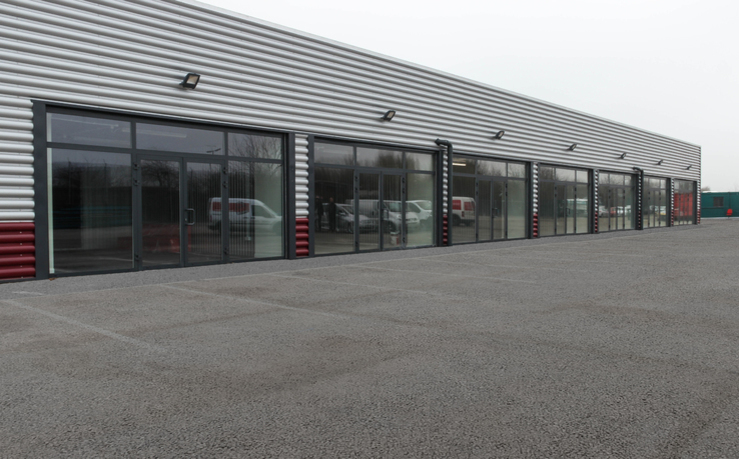 3 Miles from the City Centre and good motorway links with Jnc 4 of the M57 5 minutes away. Office space on the well established 66 Long Lane. 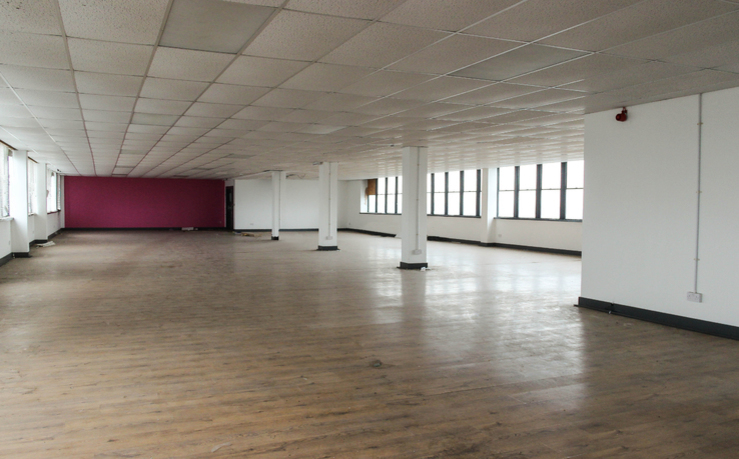 Studio space on the well established 66 Long Lane. Please check to make sure you are not bot.